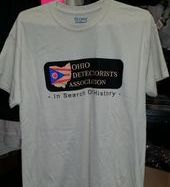 Welcome to the Ohio Detectorists Association (ODA) Metal Detecting Clubs website. 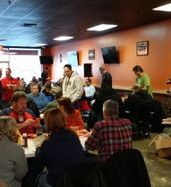 We are located in Southwest Ohio and hold our meetings the first Wednesday of the month at centrally located spots between Dayton and Cincinnati Ohio. Please feel free to look around our website. We hope you will ask to join us at our next meeting! Great meeting last night attended by over 61 people. 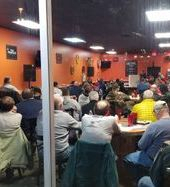 Great meeting last night attended by over 42 people. ODA BACK IN THE NEWS! 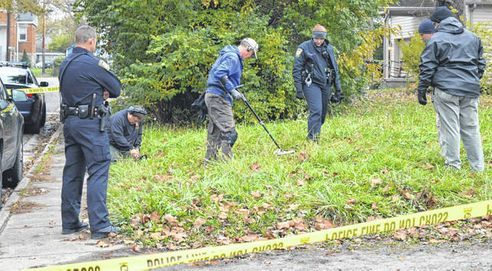 Members of the Ohio Detectors Association agreed to come out and use their expertise and equipment to help Wilmington police search for shell casings from an Oct. 30 shooting on Hawley Avenue in the city. ANOTHER SUCCESSFUL BIG FALL HUNT! 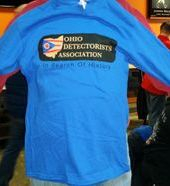 Thank you everyone for supporting the Ohio Detectorists Association's BIG FALL Hunt. We plan on making nexts years event bigger and better! 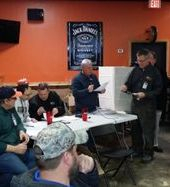 Ohio Detectorists Association IN THE NEWS AGAIN! Trash or treasure? Either way, this group is digging up Ohio's lost trinkets ... Click here read more. 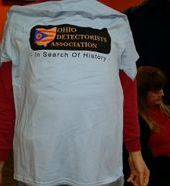 Ohio Detectorists Association became a sponsor for the Civil War Preservation Project of Ohio! We will be documenting the results of this first stage results. If you have a project where 20+ years of detecting experience might be useful, we are self-equipped and always interested in hearing about projects you're doing - please contact us using the contact form below. We may be able to help... Head over to my found items page and take a quick read. Simply click on the "Buy Now" button below. 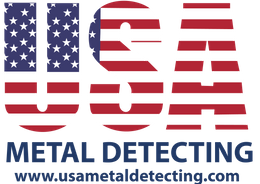 For all of your metal detecting needs!!! 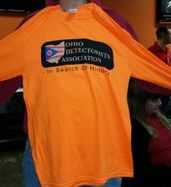 Contact ODA President, Jeff Filaseta for a great deal! NOKTA METAL DETECTORS, with its technological know-how and experience in the detector industry, has adopted a growth & development focused vision and became a world-known and well-respected technology producing company. MAKRO METAL DETECTORS is a metal detectors manufacturer that operates in the detector industry since 1986. It targets continuous improvement through its innovative and dynamic structure and is globally preferred for its experience and advanced technology. Springboro Coin & Jewelry pays top dollar for all unwanted Gold, Silver, Platinum, Diamonds, Coins, Gold Filled, and Costume Jewelry. Contact club member, Justin Steel for a great deal! Our purpose is to provide a environment to spiritually impact individuals. Our mission is to provide a First Class Christian ministry facility for soul winning and sharing the Gospel of Jesus Christ. A neighborhood bar with over a hundred Bourbon and Whiskey selections, 28 beers on tap, awesome food, great atmosphere with a wood burning fire pit on the outdoor patio and much more. Open 2nd and 4th Saturday of the month and by appointment. 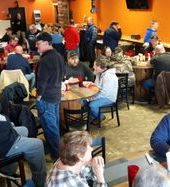 Contact club member, Tom Johnson or Ron Hoffmann for special club discounts. Centerville Cabela's store is located off Exit 7 of Interstate 675 near Wilmington Pike. The 70,000-sq.-ft. retail showroom is packed with outdoor equipment and experienced Outfitters who are ready and waiting to help you get the most out of your next adventure.